Games Like Tribal Wars: Strategy MMOs For Browser '+g+"
Tribal Wars is a free to play browser-based, massive multiplayer online real time strategy game. 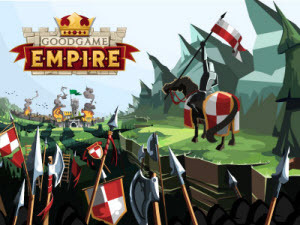 The game set in the Middle Ages where the player is given with a single village which have to be expanded into an empire by taking over other villages. 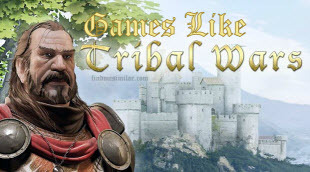 If you are a fan of browser-based games like Tribal Wars then find the recommendations for it below and don't forget to mention if we miss any games as we keep on updating this list. Wartune,.....if you can think of more, then don't forget to mention it in comments.